CTC & Foundation Celebrate Amazing Year! For more information about CTC-CK and the services offered, please click to view the video below. The Ontario Government has announced significant changes to the Ontario Autism Program (OAP). For our Attendance Policy, Client Cancellation, Therapist Cancellation, Late Policy, Medication and Allergies, Sickness Policy and Supervision policy – click the button below. 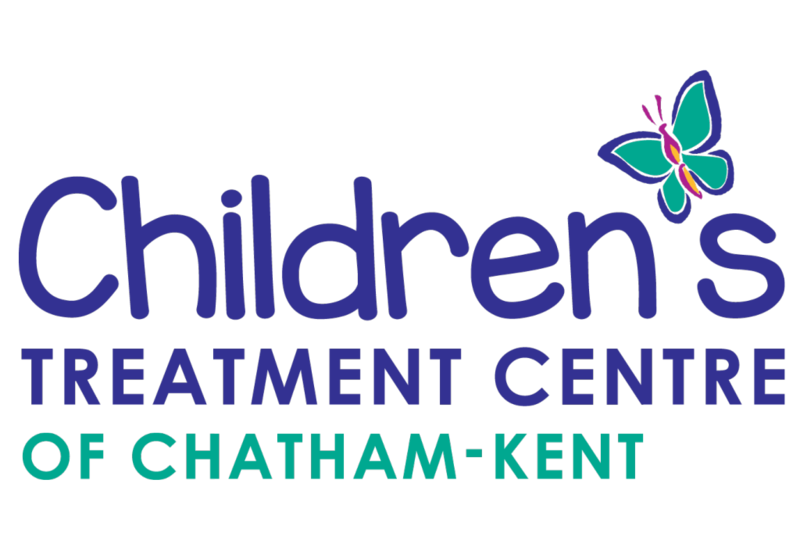 The Children’s Treatment Centre of Chatham-Kent (CTC-CK) provides specialized services for children and youth, from birth through to 21 years, with physical, developmental or communication needs. CTC-CK professional staff provide therapy and programs to help children reach their full potential. CTC-CK is a non-profit treatment centre that has been serving Chatham-Kent for over 65 years. Amazing kids today, enriching our community tomorrow.